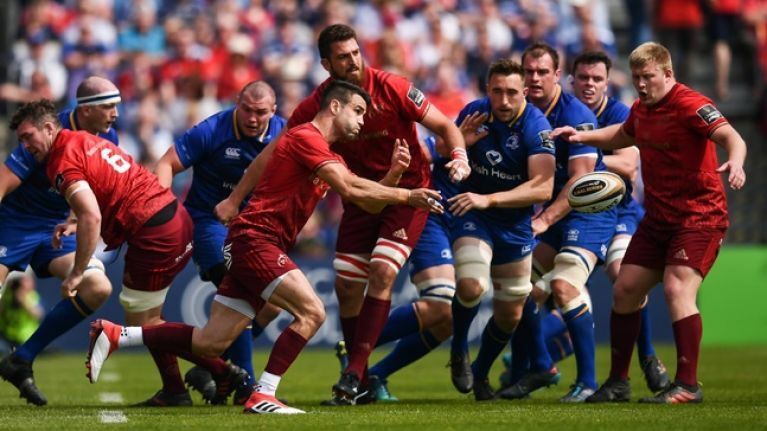 It was not an easy answer for Conor Murray to give but he did not shirk the task. 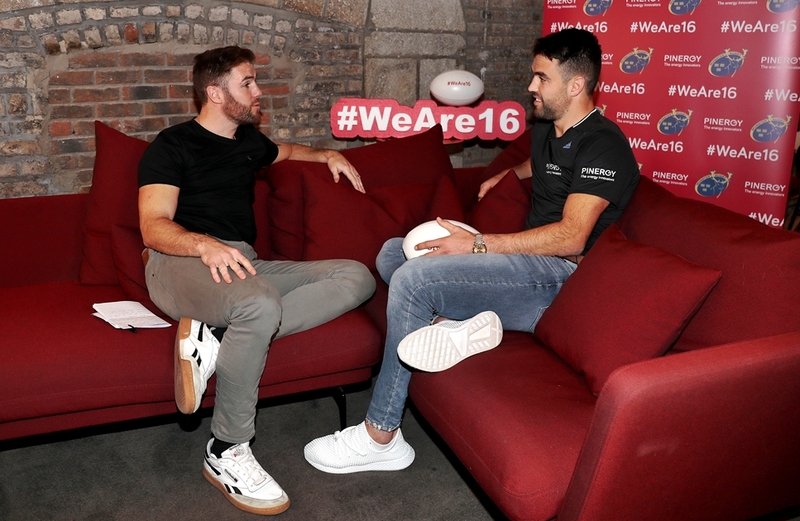 When he was up in Dublin - as part of Pinergy's #WeAre16 campaign - Murray spoke extremely well about why he had spurned offers to play Top 14 rugby in France and committed to Munster for three more seasons. "I grew up here in the academy," he said, "it's the place I want to win, I want to win something. "I've been saying it for years, every time this crops up, it's 'Oh, we're building something, we're getting there' and then we change coach or something happens or we don't quite perform at the semi-final stage. This year, more than ever - and it might sound like I've said it before - I'm really excited about Munster, really, really excited." For Murray and Munster, there is a clear standard-bearer and team to aim for - Leinster. The Limerick native spoke with Barry Murphy on Baz & Andrew's House of Rugby [from 20:00 below] and made a commendable admission about the rivalry with the Champions Cup and Guinness PRO14 champions. "They're a better team than us," Murray admitted. "And it's rare that you feel like that. You'll always be like, 'Oh, we should have scored a try there and that would have been it', but they are just a better team at the moment. "We've been to semi-finals - two semi-finals last year - and we've not been a million miles away. If Leinster were an English team, and we were the best team in Ireland we'd be feeling a lot better, you know what I mean? It's a weird situation. "Ultimately, they are driving us on to be better province and to compete. It's so close. So, so close." Munster have lost seven of their last eight encounters with Leinster, including last season's Guinness PRO14 semi-final, but Murray feels the additions of the likes of Joey Carbey, Tadhg Beirne and Mike Haley will help them greatly this season. "No, Conor hasn’t been ruled out. He’s been on a longer-term injury list, but he’s in camp this week. He’s been in Carton [House] and we’ll probably assess him as we go through the series." If Ireland could get Murray back for that tilt at the All Blacks, the odds on replicating the victorious deeds of Soldier Field, Chicago in 2016 would even up considerably. 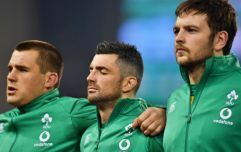 Saying that, the Italy and Argentina games may throw up a candidate - in John Cooney, Kieran Marmion or Luke McGrath - that Joe Schmidt places hos trust with. *You can listen to the FULL Conor Murray interview in Thursday's bonus episode of Baz & Andrew's House of Rugby. SUBSCRIBE HERE so you don't miss out.